Jedi has had his surgery and came through like a champ, he started physical therapy today and will continue for the next two weeks at Auburn University. His prognosis is GREAT so far and we want to thank everyone who has already given, we are just over 50% of our goal and would like to ask that you continue to share in hopes that we make 100%. 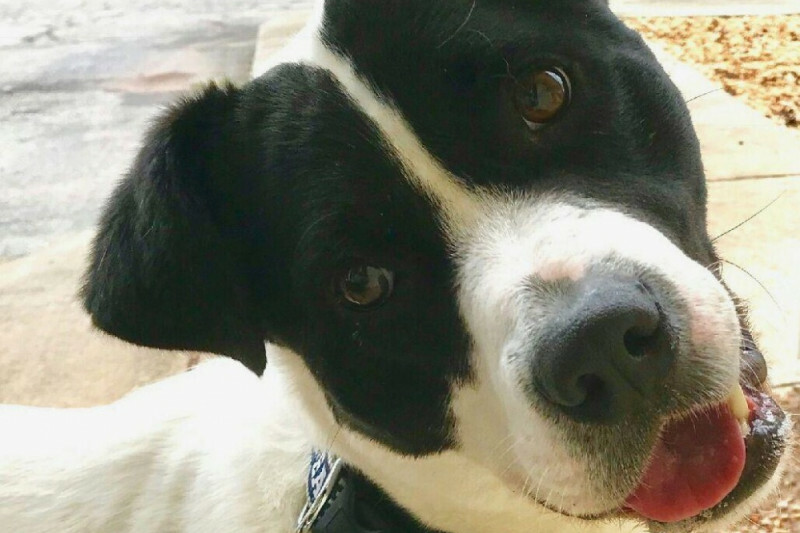 Jedi is still looking for a forever family if you are considering adding to your family he is still young and has a lot of energy and love to give. 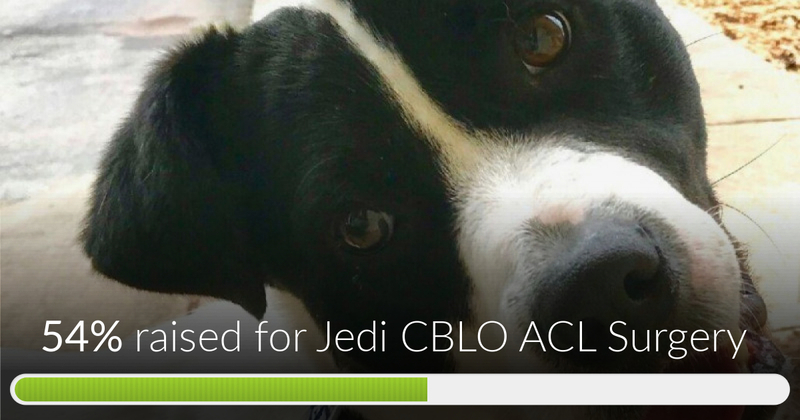 A six week training class at PetSmart will be gifted to any family/person adopting Jedi. Jedi is sending a high paw as a thank you to all who have donated He can put weight on his rear paw so the medications are working . Wishing for the best possible results for his appointment on 02/07 . We ask that you keep sharing his story . A little bit of help a whole lot of times will get us to our goal .